What ordinances and rituals did Mormons perform in the Kirtland Temple, and what ordinances were performed in the Nauvoo Temple? We read from President Joseph Fielding Smith that the purpose of the Kirtland Temple was not for performing the saving ordinances but “to provide a sanctuary where the Lord could send messengers from his presence to restore priesthood and keys held in former dispensations, so that the work of gathering together all things in one in the dispensation of the fulness of times might go on” (Joseph Fielding Smith Jr., Doctrines of Salvation, Vol.2, p.236). 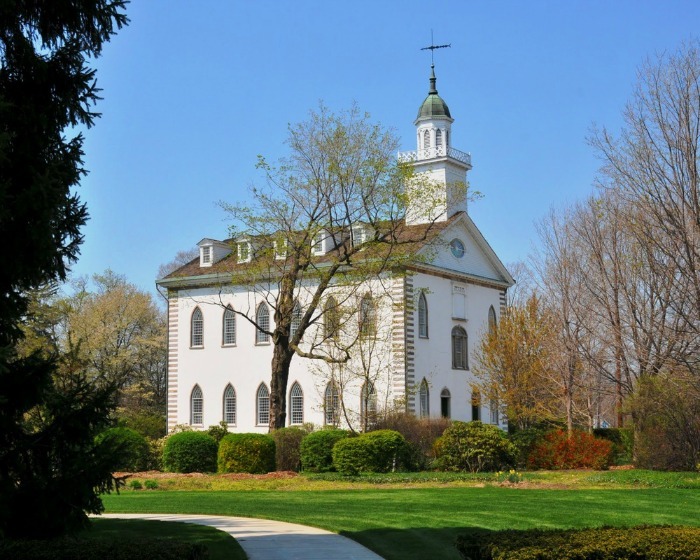 On the twenty-first day of January, 1836, the First Presidency, and a number of the presiding brethren in the Church, assembled in the Kirtland Temple where they engaged in the ordinances of the endowment, as far as it had at that time been revealed (Teachings of the Prophet Joseph Smith, Section Two 1834-37, p.106). When the Nauvoo Temple was built, it was perfected in all details according to the vision given to the Prophet Joseph Smith. This is also true of all the temples constructed since that time in the Church (Joseph Fielding Smith Jr., Doctrines of Salvation, Vol.2, p.236). 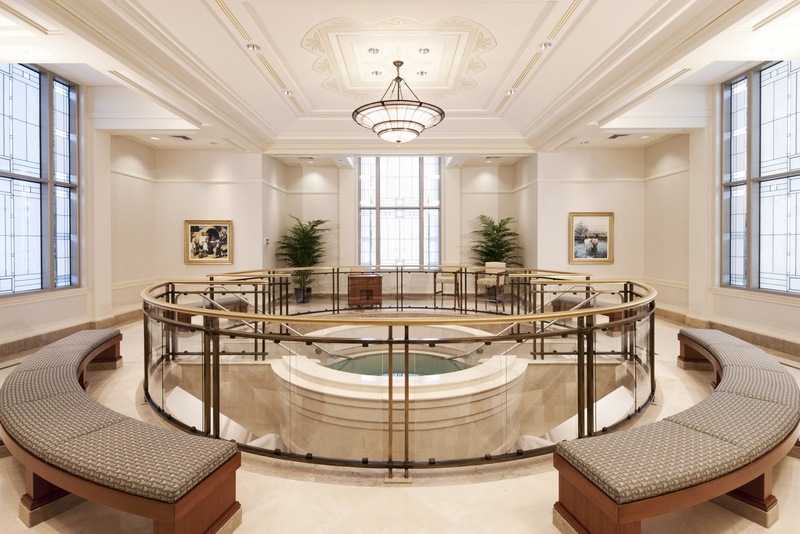 Baptisms, endowments and sealings were performed in the Nauvoo Temple, but no vicarious work was carried out. We learn again from President Smith (Doctrines of Salvation, Vol.2, p.171) that the first vicarious work was carried out in the St. George Temple, the first temple to be completed after the Saints had settled in the west. 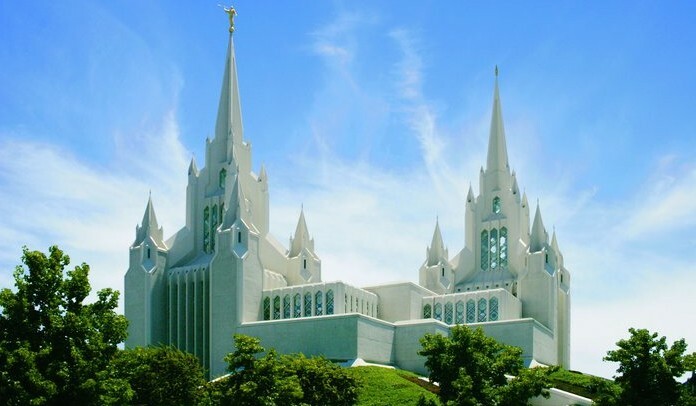 Where can we find information on the Founding Fathers coming to the St. George Temple to have their temple work done? 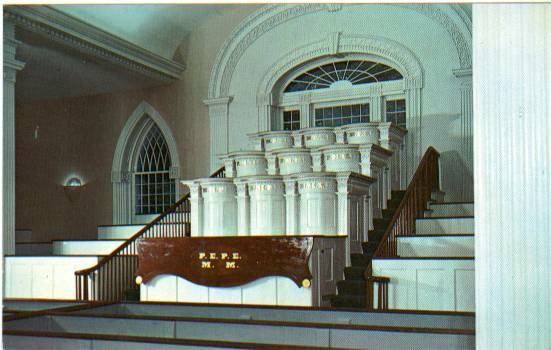 What did the pulpit letters stand for in the temple in Kirtland? 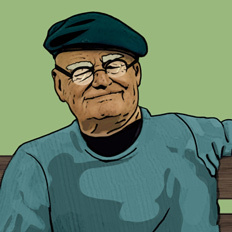 Have you ever heard of someone being healed after performing baptisms for the dead? Why cannot women be sealed to someone else after the husband has died, while men can? 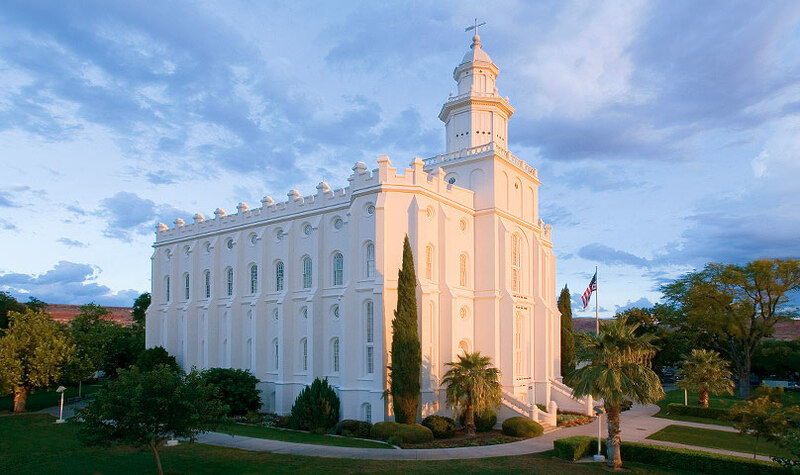 Where can we find information on the Founding Fathers coming to the St. George Temple to have their temple work done? Have you ever heard of someone being healed after performing baptisms for the dead? Why cannot women be sealed to someone else after the husband has died, while men can?